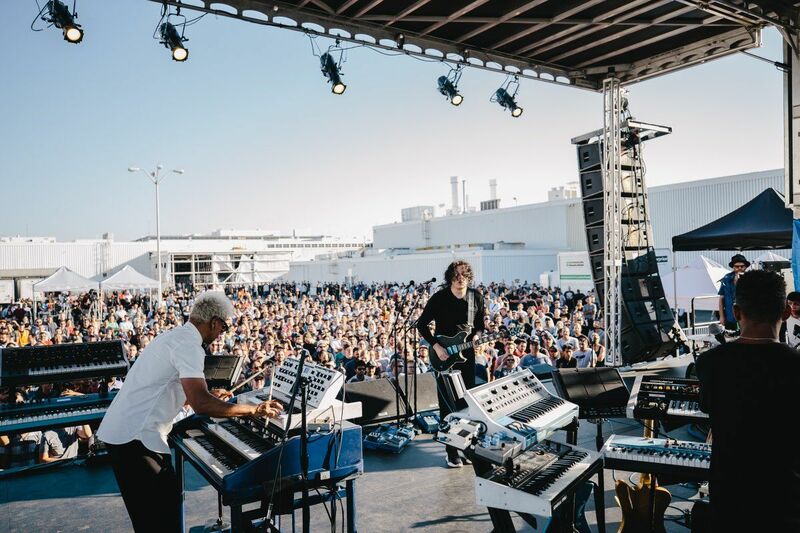 Jack White staged a private concert for Tesla workers Friday at the electric-car manufacturer’s plant in Fremont, California, where the rocker also test drove an upcoming Tesla model. The concert was reportedly envisioned to lift the spirits of Tesla workers as they continue work on the new Tesla Model S after falling behind in the production schedule, the Detroit Free Press reports. White previously called Tesla chairman Elon Musk “the Henry Ford of the 21st Century.” The free concert capped what Musk called an “intense time” for Tesla: Musk has faced Securities and Exchange Commission scrutiny over a tweet about taking Tesla private that caused the company’s stock to surge and then drop. In an interview with the New York Times, Musk was also forced to shrug off accusations of drug use, both from his suggested $420 stock price as well as allegations from his unexpected houseguest Azealia Banks.